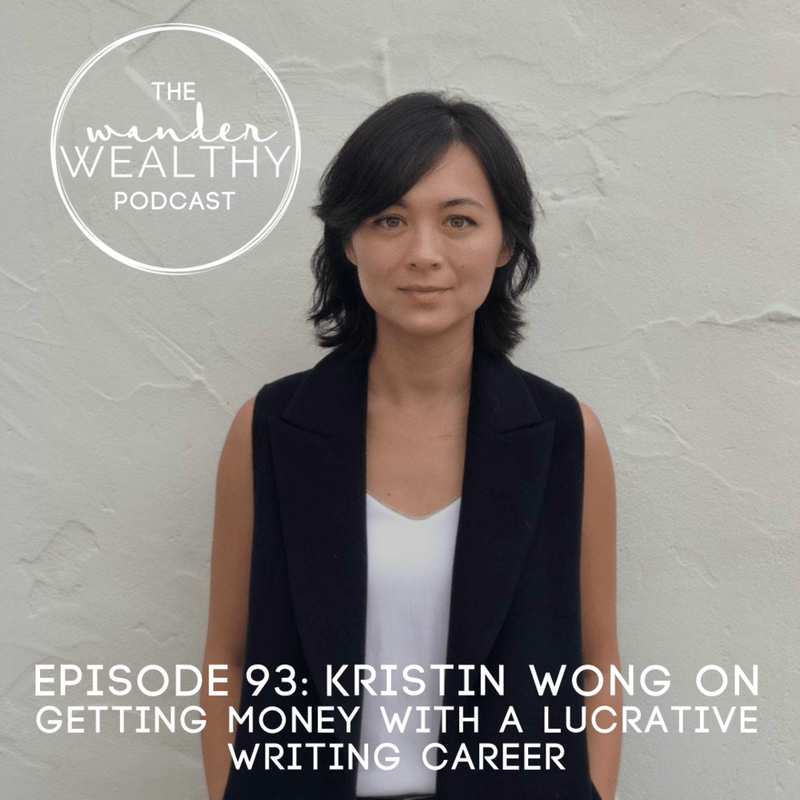 Kristin Wong is is a freelance writer and journalist who has written about psychology, gender, and personal finance for the New York Times, Glamour magazine, and New York Magazine's The Cut. She's the author of Get Money: Live the Life You Want, Not Just the Life You Can Afford. In this episode we discuss the nature of freelance writing, how you can be a freelance writer and not be broker, and Kristin shares some really awesome tips on how to get started in the world of freelance writing (which I believe can be applied to any type of freelance or independent contractor work).